Please note: this product is now obsolete. You can view our air sampling accessories here. 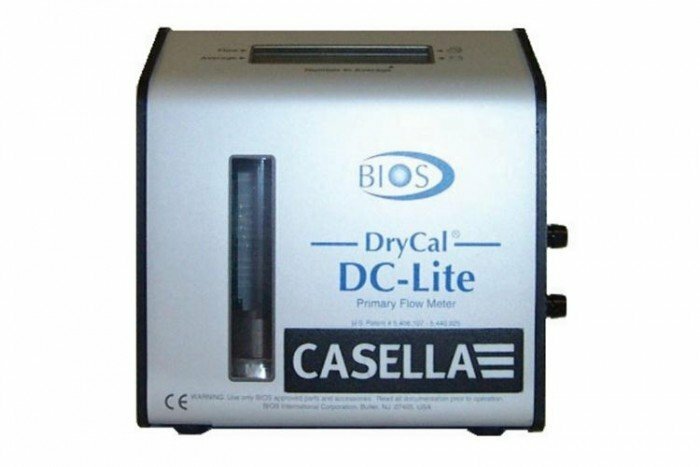 Dry-Flo Flowmeter 520-H (300-30,000ml/min) with temperature/pressure sensor, from Casella.